The Justice Department is investigating the fetal tissue practices of Planned Parenthood. In 2015, undercover videos from The Center for Medical Progress (CMP) revealed Planned Parenthood officials discussing fetal tissue practices at the organization including the sale of body parts of aborted babies to biomedical companies. The videos launched nationwide stories about Planned Parenthood and a political battle over federal funding of the organization. The Department of Justice is seeking documents from a Senate Committee that had investigated the sale of fetal tissue to research companies. 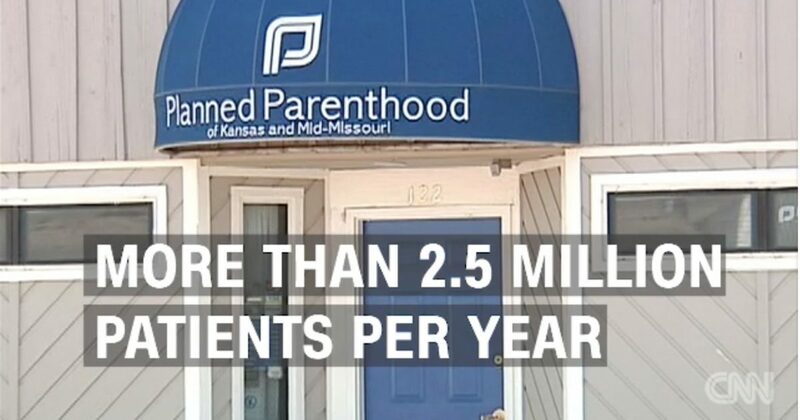 Planned Parenthood defended its practices in a statement last month. Planned Parenthood blasted claims about its tissue practices as “baseless” in a statement last month, arguing that the investigation was part of a “widely discredited attempt” to shut down abortion care at the organization. Next articleGuess How Many Fake News Stories CNN Reported In 2017?